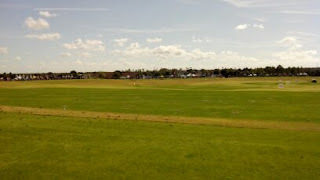 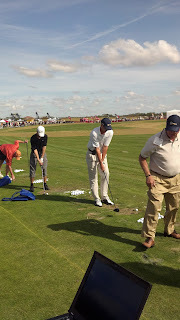 Golf tips and swing improvement information. After two years of windy cool weather , 2012 proved to be perfect. to demo and display their newest product lines. Golf swing instructional seminars were available throughout the day. 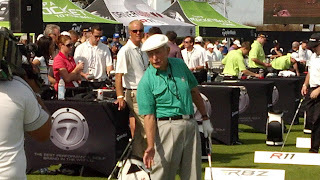 Bob Toski was there, he shared his thoughts on the golf swing. I think he is 85 years old, but he can still bring it. 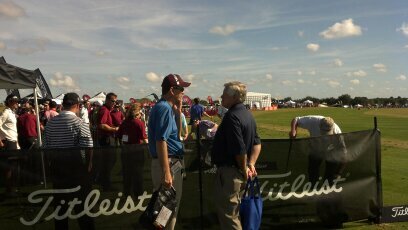 The golf fix man was there also. 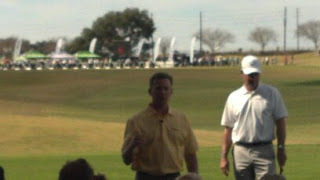 PGA golf professional Michael Breed from the Golf Channel.